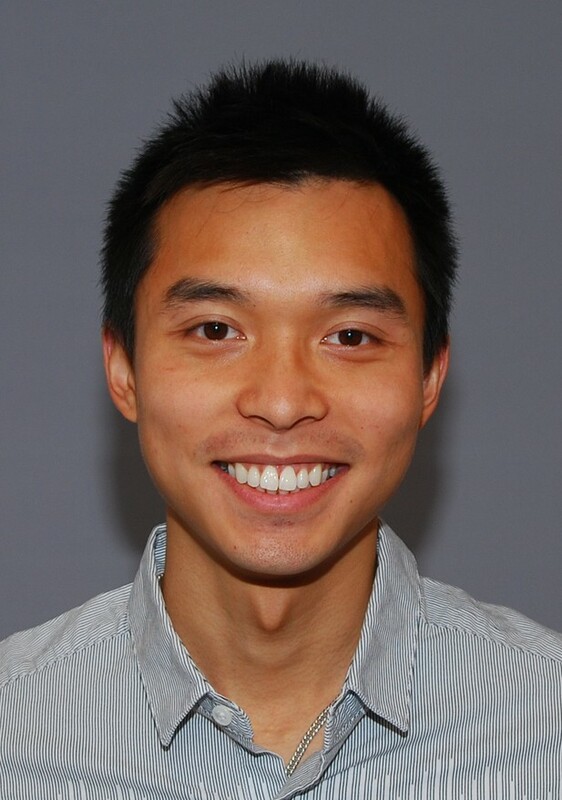 After finishing his PhD in cancer genomics, Yilong Li felt that most academic labs did not have the computational infrastructure needed to tackle clinically relevant questions in genomics. He is now a Principal Scientist at a company called Seven Bridges Genomics. How did your scientific curiosity develop? During upper secondary school I found myself drawn into long discussions with my best friends about biology, philosophy and everything in between. I became interested in the debates about evolution versus creationism, and although I trusted the scientific method, I did not find any argument that fully satisfied me. To resolve the questions in my head, I decided to study biology and evolution at University of Helsinki. How did you end up studying genetics? After a year I realised that a degree in evolutionary biology included mandatory courses on plant biology, which I found boring. I have always liked maths and became interested in programming. After speaking to the university’s career advisor, I switched my major to human genetics and bioinformatics. What made you decide to pursue a career in research? During my second year at Helsinki I joined a tumour genomics lab, and for the next four years I used bioinformatics to study cancer genes. My professor, Lauri Aaltonen, and my mentor, Rainer Lehtonen, were the people who lit my passion for cancer genetics. It was an obvious decision for me to pursue a PhD after that experience. The discussions with the people in my lab. I had the pleasure to sit and work with some of the brightest minds in my field. Through discussions with my lab mates and supervisors, I finally learned the meaning of “science”. A scientist does not just perform experiments. Instead, a true scientist combines existing knowledge and technologies to find hidden opportunities for uncovering new knowledge. When did you decide you wanted to work in industry rather than academia, and what drove this decision? I explored my options at the end of my PhD. I felt that many clinically relevant questions in genomics would be answered through larger genomics studies. I was not sure if academic labs had the infrastructure to carry out such studies, so I started looking into companies that had an interest in large-scale genomics. What appealed to you about the job at Seven Bridges Genomics? The company offered just the right mix of ingredients that appealed to me. They have developed a scalable cloud-based bioinformatics platform – the Seven Bridges Platform – that is capable of processing huge datasets. They implement state-of-the-art genomics workflows, which allows me to focus on analysis and scientific discovery instead of mundane sample processing. And finally, they have a profound interest in hosting and analysing large-scale genetics datasets. What are your main responsibilities as a Principal Scientist? I am in the Research & Development department, and my work is quite similar to that of a normal postdoc (although the department is larger than a typical academic lab). I am conducting two main lines of research: one is modelling gene expression data in cancer, and the other is understanding and assembling complex genomic regions in the human genome. I come up with my own research and experiment plans, carry them out using the Seven Bridges platform, and then summarise and present the results. Most of the day was as usual and involved me iterating between changing my code, pushing (i.e. “updating”) it to the platform and running it on data on the platform to test it. I had a long chat about a cancer mutation analysis algorithm that a colleague is developing, and attended a meeting discussing the progress with the graph genome tool suite, which is a toolkit many scientists in Seven Bridges Genomics are actively working on. Which part of your job do you find most satisfying? The multidisciplinary part. There are mathematicians and physicists who can teach me statistics, computer scientists who can teach me algorithms and tell me about the internal workings of a computer, engineers who can teach me about proper software design and computing infrastructure, you name it. Seeing the bigger picture. During a PhD, your work is usually confined to your own PhD project. In a company, the projects or experiments should, in the grand scheme of things, align with the overall goals of the company. Constant communication with colleagues is crucial, which is very different from my PhD and is something that took some time for me to get used to. What skills did you develop during your PhD that you rely on in your working life now? Thinking like a scientist. Everything else can be learned while working! Do you find the work-life balance easier now than during your PhD? Spend time with my family! We are generally quite lazy at home but we love going for walks with our dog Aki. What advice would you give to early-career researchers who would like to move into industry? First of all, don’t worry! There is a real need for passionate scientists in industry. Just reach out to companies, and you will often find an enthusiastic response. However, when looking for a job you should find out about the ultimate goals of the companies you are interested in, what methods they use, what challenges they face and how a scientist like you can help them. This will give you a clearer picture of what your role in the companies might look like, and will help you prepare for your interview!